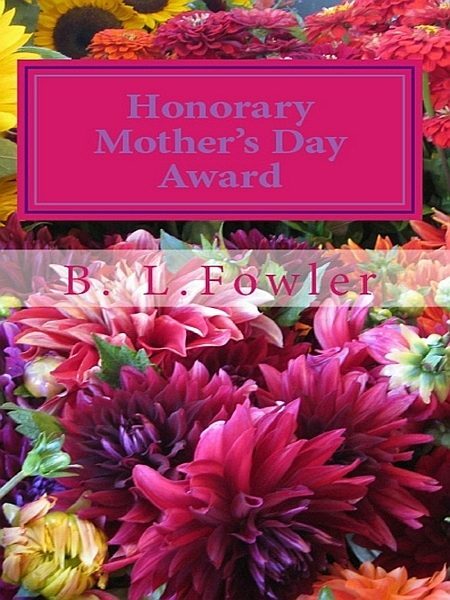 Honorary Mother?s Day Award is enveloped with forty-three, poetic expressions that inspire and reassures your mum how much you love her. After all, the gorgeous flower bouquet complimenting this one-of-a-kind gift will never die. This timeless treasure makes this year?s celebration for the Queen of Thailand, worth giving. In honor of Queen Sirikit, who continues capturing the hearts of the Thai people through her devotion to improving welfare and the well-being of her subjects. Today, this hallmark Mother?s Day tradition is celebrated in more than one-hundred-twenty-three countries. Once recognized in 1980s as part of the campaign by the Prime Minister of Thailand Prem Tinsulanonda to promote Thailand's Royal family.